With the Leica S (Type 007), Leica Camera AG, Wetzlar, presents the new top model of the Leica S-System. As a logical development of its predecessors, the new Leica S features a multitude of radically new components – like the Leica CMOS sensor and the Leica Maestro II image processor – and now opens up new dimensions in the field of medium-format photography. 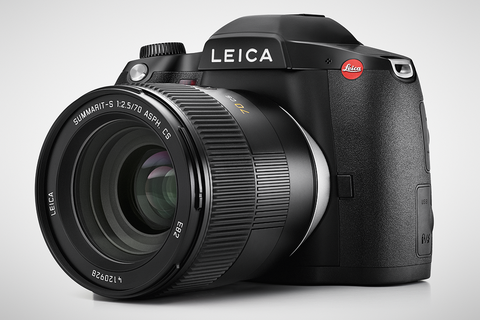 The launch of the Leica S (Type 007) is planned or spring 2015; the price is not yet available.